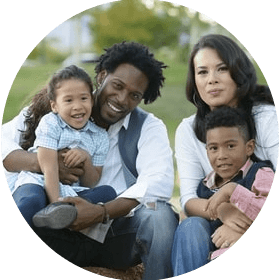 families find their dream home. We gladly find yours as well. 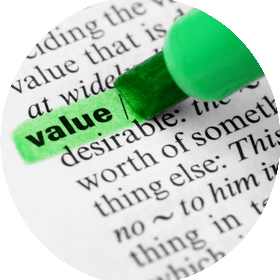 assist you with a market related valuation. Centurion is a fast growing area that is well positioned to provide easy access to both Johannesburg and Pretoria via the Ben Schoeman Highway and as well as the OR Tambo airport (R21) and Lanseria airport (R28). Centurion stretches from the R21 freeway in the East to just beyond the R511 in the West. In the South it borders on Olifantsfontein Road and to the North it stretches to the outskirts of Pretoria City. 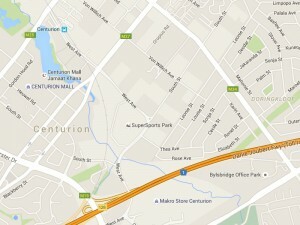 Centurion Property is very popular because Centurion is conveniently situated between Johannesburg and Pretoria. Centurion was first inhabited in about 1200AD, when black communities settled in the area. They cultivated lands, grazed cattle, made earthernware containers and smelted iron. From 1825 to 1826 the Matabele defeated the Bakwena and settled along the banks of the Magalies river under the leadership of Umzilikazi. In 1841 the Erasmus family arrived and settled in the area that would later become Centurion. Daniel Jacobus Erasmus settled on the farm Zwartkop, Daniel Elardus Erasmus on the farm Doornkloof and Rasmus Elardus Erasmus on the farm Brakfontein. Several of the Centurion suburbs such as Erasmia, Elardus Park, Zwartkop and Doornkloof were named after the original owners of the farms. In 1849 Rev Andrew Murray visited the farm Doornkloof and christened 129 babies, heard the confessions of 29 new members of the reformed church and on the next day, 29 December celebrated Holy Communion. Centurion is situated on the Highveld and has a similar climate to Johannesburg, but is generally a few degrees warmer. Winters are dry and sunny with temperatures ranging from 5 degrees to 22 degrees whilst summers are accompanied by late afternoon thunderstorms with temperatures ranging from 12 degrees to 36 degrees. Centurion consists of approximately 40 suburbs and includes four golf Estates, about thirty up market security Estates, smallholdings, as well as numerous security complexes. There is a broad selection of property and real estate available in Centurion to satisfy all buyers. These range from freestanding houses, townhouses, duets and apartments to security estates and cluster developments. There are also a number of agricultural holdings. The municipality of Verwoerdburg was formed in 1967 but was originally known as Lyttelton in 1962 having been formed by combining Doornkloof, Irene and Lyttelton . The Lyttelton Township was originally marked out on the farm Droogegrond in 1904. Lyttelton Manor extension 1 was established in 1942. City council status was awarded to the town in 1962. By 1973, Centurion covered in excess of 20,000ha. The name Verwoerdburg came from the then South African prime minister Hendrik Verwoerd. The association with the architect of apartheid was untenable after the first democratic election in 1994, and the municipality was renamed Centurion in 1995. On 5 December 2000, Centurion was incorporated into the Metropolitan Council of Tshwane. During the First Anglo Boer War a Boer Commando under the leadership of DJ Erasmus defeated Colonel Glidea or the “blasted Colonel” at the battle for Rooihuiskraal. During the second Boer war the British established a concentration camp in Irene which housed 5,500 prisoners, mostly women and children. The Jan Smuts house is a monument in Irene and hosts a craft market twice a month and the Irene dairy farm is also very popular. Centurion has a number of business nodes including the Samrand Business Park, Highveld Business Park and Sunderland Ridge Industrial area. Centurion also has its fair share of parks, private hospitals, clinics, libraries, theatres (Centurion theatre) and will have its own station serving the Gautrain. Whether selling, buying or renting, Seeff Properties Centurion can assist you with all your Real Estate requirements in Centurion including houses, townhouses, duets, apartments, vacant land, clusters, security estates, new developments, golf estates, agricultural holdings or guesthouses. For Property in Centurion you only need to consult the Seeff Website to view our range. Seeff Eiendomme Centurion het ‘n verskeidenheid eiendomme op ons boeke. Die tipiese eiendomme wat ons het is huise, meenthuise, duplekse, duette, erwe, woonstelle, nuwe ontwikkelings, bou pakette, ens. Behalwe die verkoop van eiendom, is ons ook betrokke in die verhurings mark en ons spesialiseer in die Residentiele landgoed. 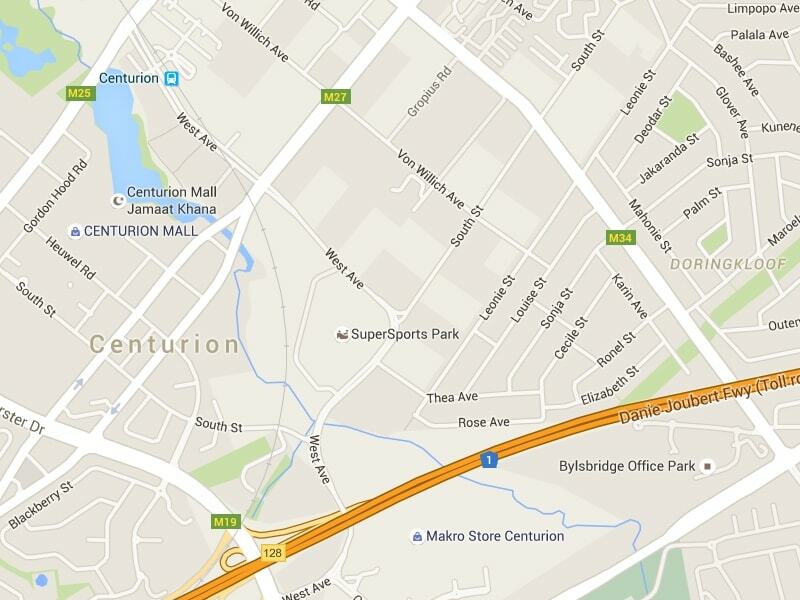 Centurion is baie sentraal gelee vir mense wat of in Johannesburg, Midrand, Krugersdorp en Pretoria werk. Op die R21 is dit net 45km na die OR Tambo Lughawe en op die N1 (Ben Schoeman) is dit net 40km Johannesburg toe. Centurion het ‘n fantastiese klimaat en het ‘n mengsel van ou areas en nuwe areas en het baie skole, sport sentrums, gastehuise, konferensie sentrums, golf bane, ens. Centurion is deesdae deel van die Tswane Munisipaliteit (Pretoria) en bestaan uit omtrent uit 60 000 huise en meenthuise. Die Gautrain sny deur die middel van Centurion en die areas rondom die stasie gaan baie gewild wees vir mense wat in Midrand, Sandton, Johannesburg en Pretoria werk. Die infrastruktuur is onlangs baie opgegradeer vie die 2010 Wereldbeker Sokker.